Should Babies Co-Sleep With Their Parents? 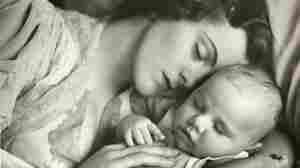 November 10, 2011  A recent infant death has led to renewed questions about the safety of infant-parent co-sleeping. Science suggests that there is no one-size-fits-all best recommendation for families, and that bed-sharing may be safe under certain conditions.